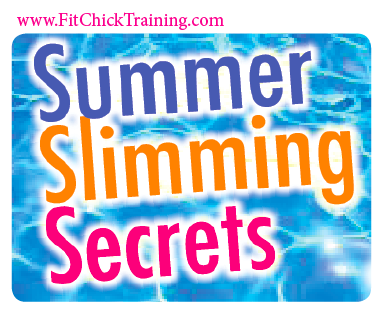 We got together here at Fit Chicks to bring you just a few summer slimming secrets. Incorporate these secrets with your regular Fit Chicks bootcamp workouts and you will be ready to rock all summer long and beyond! 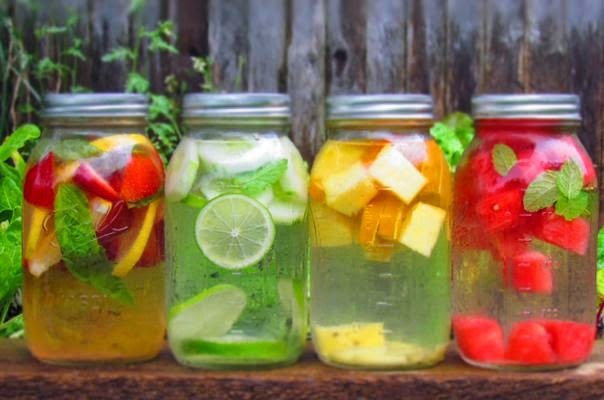 Make detox water with lemon, mint, & cucumber...so refreshing! Your body not only needs fish but certain kinds of fish have beauty benefits as well!! Wild salmon (not farm raised) is a great option because it's one of the best sources for omega-3 fatty acids which makes for gorgeous summer skin that is supple and moisturized. 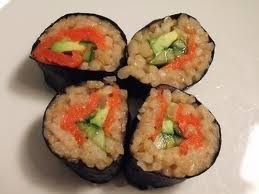 Try some of our favorites like salmon sushi with brown rice or grilled salmon with steamed veggies. Salmon is an amazing summer superfood! Limiting portions can help you lose weight especially when you couple it with your ongoing workout routine. Cutting down just a little bit on your portions may be exactly what you need to get off those few pounds before bikini season. Here are some portion control tips from Fit Chicks. Learn what an actual serving is. It's not our fault but we're poor judges when it comes to what an actual serving is, so our portions end up being much bigger than they should on a regular basis. Break out the food scale and measuring cup. 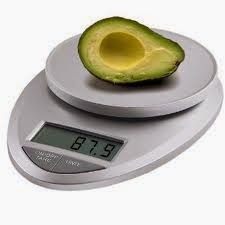 Make sure you measure and weigh your food so you're eating the correct serving size. Did you know that 3 ounces of lean meat is equivalent to a deck of cards? And 1 cup of breakfast cereal is about the size of a fist? These tid bits of info are very important, especially when you need to choose the right portion size quickly! Each of these snacks are between 100 and 200 calories. Aim for about 300 calories day (450 calories if you’re taller than 5’6” or very active). We create a fun environment for women to lose weight and get FIT! With over 125 camp times and locations across the state of Texas, we are the leader in womens' fitness. Our trainers are all (female) nationally certified and have a true passion for helping other women GET fit or STAY fit! Designed to be modified for all ages and levels of fitness, Fit Chicks Boot Camp will change the way you look at fitness and yourself! We think every woman should have access to a trainer, at an affordable price. We believe that there is no need to yell, scream or intimidate women into working out and pushing themselves. Our trainers encourage you to push to the next level in a safe and effective way. You won't ever get bored or do the same workout twice! We have many clients that have been with us since we started, in 2009. Our program is designed to dramatically change the way you look and feel in as little as 4 weeks. Our workouts and female fitness experts can help you reach your goals, in a healthy, sustainable way. Fit Chicks includes a full body composition from your trainer before and after your session, and a free meal plan from a nutritionist to maximize your boot camp results. This plan includes family friendly recipes and printable grocery lists to make healthy eating simple. 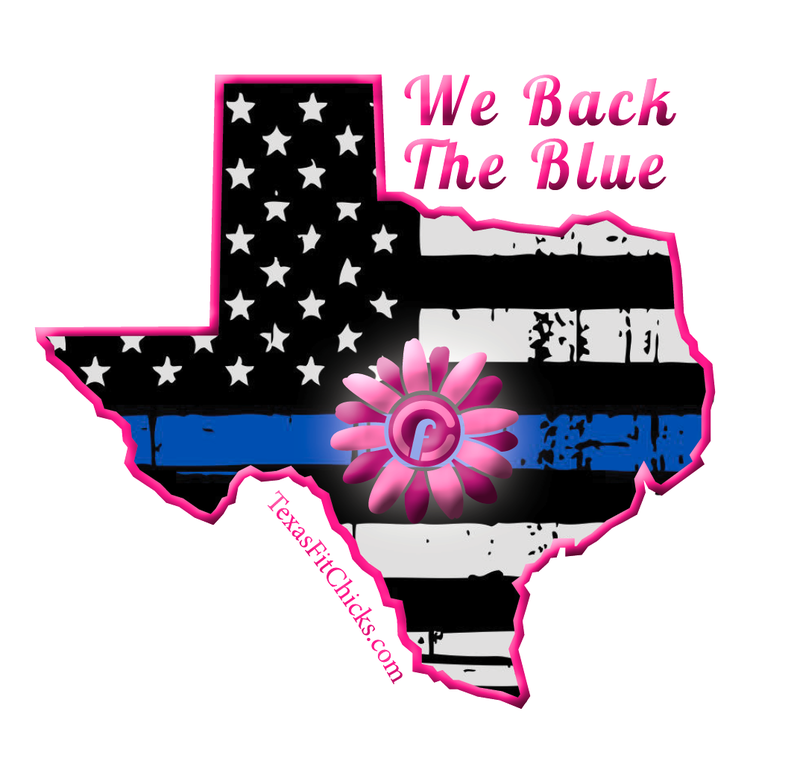 With the recent tragedies that have plagued our country, we would like to thank our law enforcement officers and first responders for continuing to serve and protect. 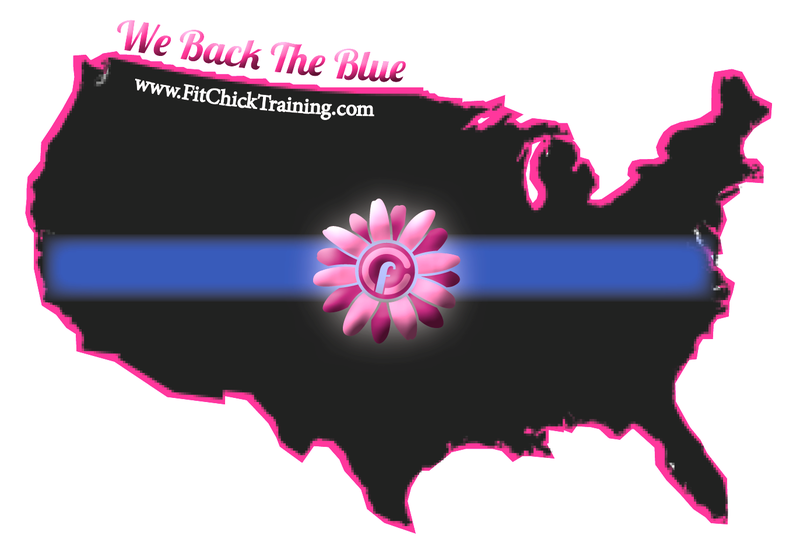 For the remainder of 2016, any active female law enforcement officers can attend our classes FOR FREE! Thank you for your service. Must show current, active police department ID. Valid for Texas or Oklahoma when you first attend. We hope to see you in class soon! We work out hard all week to keep our bodies looking and feeling great, but remember... sometimes we should still enjoy deserts and foods we love! So when you decide it's time to bake something yummy, don't feel bad, just think about making some healthy substitutions. 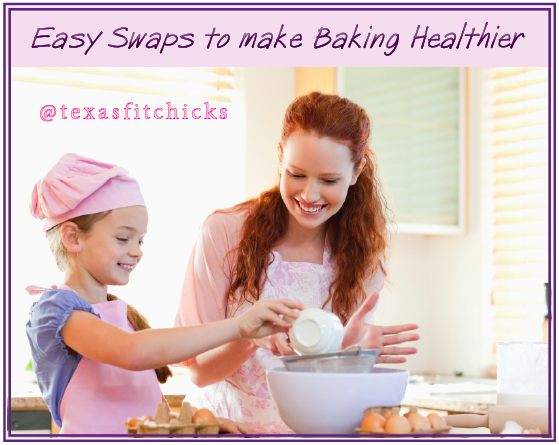 Here are a few easy swaps from Texas Fit Chicks to make baking delicious deserts and snacks just a little healthier! 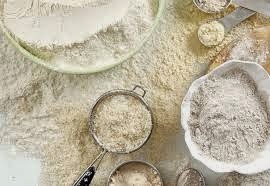 When baking try using buckwheat flour. What's so good about buckwheat flour?! Well besides being a gluten free alternative, it's a seed, so it's rich in antioxidants and low in starch! Surf the web for some fantastic recipes! What about almond flour?! It's high in protein, low in carbohydrates and low in sugars. Unlike other alternatives to wheat flour, almond flour is moist and delicious. 1/4 cup of almonds has 45% of your daily value of magnesium. Lastly, check out coconut flour: it packs a whopping 5 grams of fiber per 2 tablespoons (with only 2 grams of total and saturated fat)! Coconut flour has health benefits for people with diabetes, too: adding coconut flour to baked goods lowers the glycemic index (a measure of the rate that a food increases blood sugar. Try using a combination of coconut flour and almond flour it will give you great baking results. Coconut flour gives you very airy light baking results and almond gives you more dense baking results so the combination is great! So by now you've all heard of Stevia. Here's why it's such a great alternative to sugar and can be used in your favorite recipes. Even if you only sub in 1/2 of Stevia in the raw when baking think of how many calories you're saving. 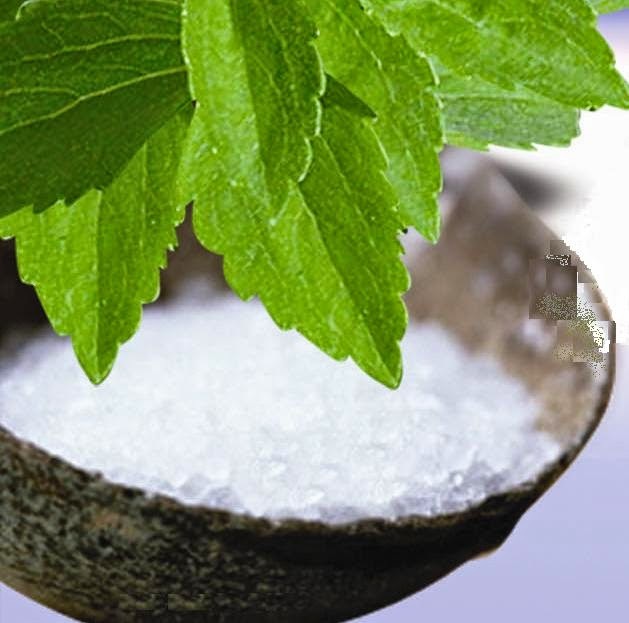 Stevia is an all natural sweetener derived from the native shrub, Stevia rebaudiana. There are plenty of popular sweeteners that can claim an all-natural origin — including honey, maple syrup, molasses, and even newcomers like agave and xylitol — but none of them can brag about being calorie free. And there are plenty of artificial sweeteners, like Sweet’N Low and NutraSweet, that are low calorie, but because they are synthetic-based, they can't claim to be natural. Tangy, thick, and lusciously rich, there's a lot to love about Greek yogurt. 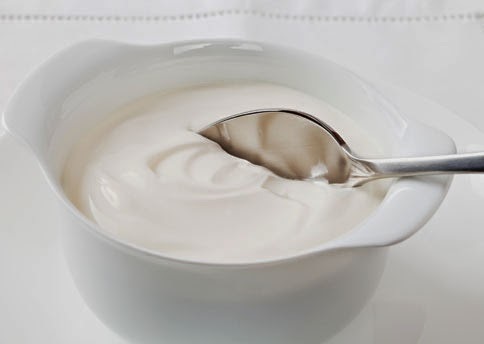 Plain Greek yogurt has double the protein, half the carbs and half the sodium of the regular variety. Not to mention all of the probiotic action! Greek yogurt can easily be swapped for other fats when baking or cooking. You can use Greek yogurt to cut down on sugar and butter in some recipes. Here's a quick & delicious treat! Combine the Greek Yogurt with the peanut butter, Stevia, vanilla and sea salt. Mix until smooth. Meet Tracy! She has become so strong and her endurance has improved a ton! She has taking her fitness to the next level. What an inspiration she is! I am so lucky to have her in class! She pushed so hard and is smashing her goals! "I joined Texas Fit Chicks in February. I’ve lost 34 lbs. and 5 dress sizes. I’ve noticed a tremendous difference in my body and my strength. I’ve never been athletic or worked out much my whole life. When I first joined, I could barely make it through the warm up without being significantly out of breath. I couldn’t do 10 jumping jacks or a single burpee…seriously! With each week that I kept at it, I noticed the exercises getting easier because I was getting stronger. I’m amazed that I find actual muscles appearing because I felt sure they did not exist in my body! TFC has been life changing for me and even though it’s hard work every single time, it’s so worth it. What makes it fun is the camaraderie, encouragement, and support I get from my trainer and the other women in our class."